Christmas Lites III -This Time It’s Personal!! 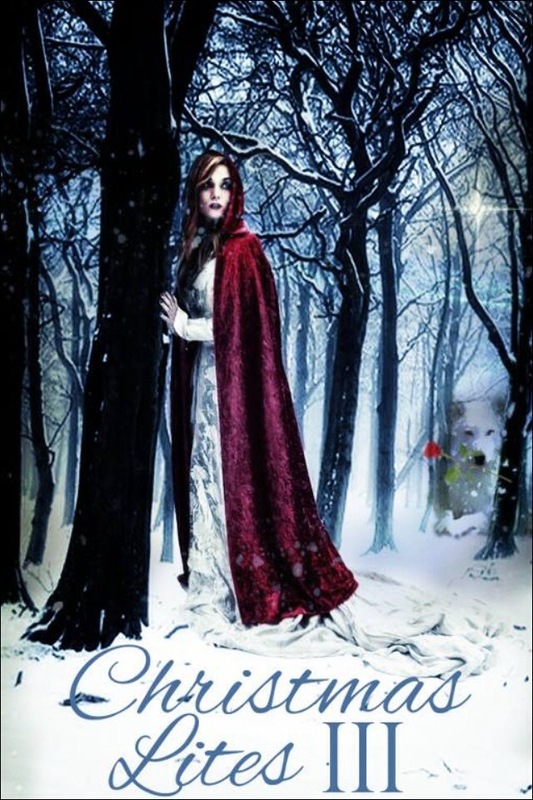 However, in the meantime, while I’m writing Book 3 and editing Song (for the Parallels series) here is a little snippet of gossip to be going on with – this year’s Christmas Lites anthology is on its way, and due to be released in the next few days! RAH! The cover many of you will have seen already, but I’m going to post both cover and title illustration because I can! And below is a little more detail about the book itself – twenty-one short stories from twenty great authors (and me!) and I cannot WAIT to get my copy for the Smugshelf (home of my own paperbacks). So if you’re looking for a Christmas present for a loved one, a great read, or simply the opportunity to do a bit of good at Christmas, watch this space, because Christmas Lites III is coming, and this time it’s personal!! The Christmas season is upon us yet again. Yes, my friends, it is a time of giving, loving, and sharing. Within these pages is a way you can help many people desperately in need of love, support, and goodness: the victims of domestic crime. 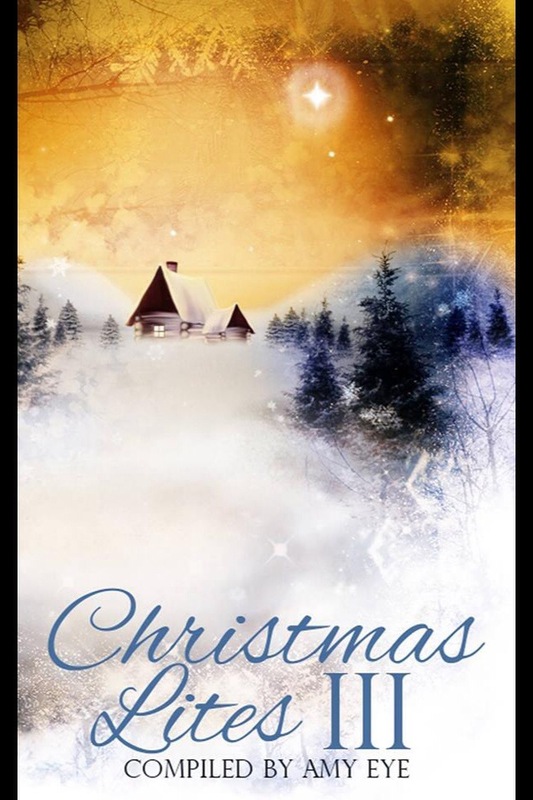 By purchasing any of the “Christmas Lites” anthologies, you are sending every last dime made off this book to the National Coalition Against Domestic Violence. The NCADV is an amazing charity that saves these people and lets them know there is still hope, still goodness, and still a reason to carry on. This is our third year, and twenty-one authors have joined in Christmas Lites III, giving their time and their stories to these people – and to you. We all hope you enjoy our holiday tales captured in bite-size pieces. Whether you read this on the bus, before bed, or snuggled by the fire, please, do read – and share.